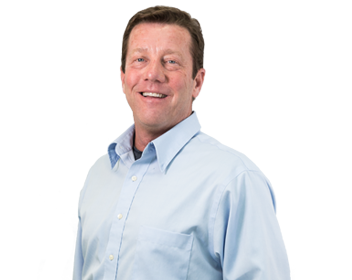 Brian started New Era Electronics in 2000, with an additional 20 years of prior experience in the industrial electronics and computing industries. He understood that the industrial OEM required a level of sales and support not offered by other computer distributors. 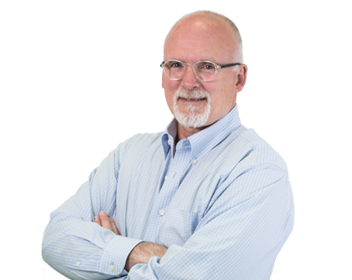 Brian’s long history in the industry, and insight into the needs of OEMs, has resulted in a long line of satisfied customers. 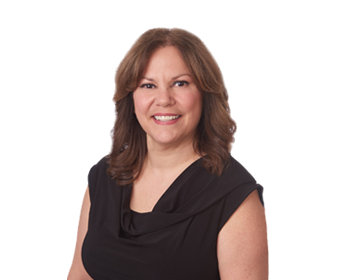 With over 20 years of business management experience, Lina is a stabilizing influence, an analyst, and only makes decisions with the cold hard facts. Lina oversees all financial functions within the company and uses her expertise to advise and improve every division of the company. She is an integral part in bringing New Era’s visions into reality. 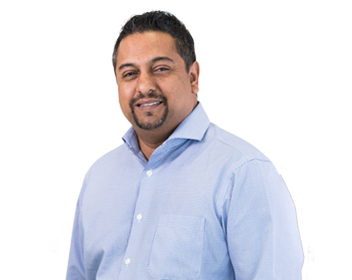 With Ahamad’s gregarious personality, it is no wonder that he is a master at networking, maintaining customer and supplier relationships. His decades of experience in industrial computing sales have given him in an insight into the needs of the customer, which makes him an excellent problem solver, especially with New Era Electronics’ wide product and service offering at his disposal. necessitates a high level of technical expertise. 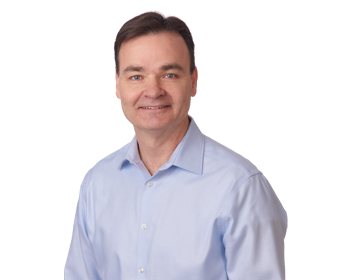 In his decades of working in the Information Technology sector, across many industries, Daniel has developed an intuition and quickness to adapt to new technology that is vital in servicing the OEM. Quick to offer a solution and even quicker to listen, Paul makes customer service look easy. In 35 years of working in industrial electronics and computer sales, Paul has developed a great depth of product knowledge, as well as a keen sense for the potential roadblocks that OEMs can face across several different industries, and how to circumvent them. 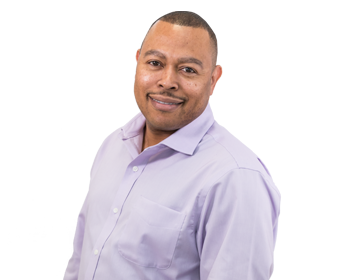 With a long history in technology and overseeing the admin and activities of the sales function, Alton has developed a high-level organizational and communicative skillset. He maintains a calm, analytical approach in the face of any situation. Organizing behind the scenes, Alton’s work is often unseen by the end customer but results in a better end product and faster time to market.